Bigg Boss Kannada is the Kannada version of the most famous reality show in India today, Bigg Boss. Along with Kannada, the show is done in many regional languages like Marathi, Bengali, Telugu, Tamil, etc. Like each year, Bigg Boss Kannada will be back for its 7th season in 2019. The show will be aired on Colors Kannada. Interested people can join the show by checking out the registration details below. The age of the contestant must be over 18 years to take part in the show. The contestant must be Indian and must have proper identity proof. The audition video which you need to create must contain information about yourself like, your experience, personality, location, and how committed you are in winning the show. Don’t forget to mention your skills. To register for the show, you can visit voot.com or check the registration form on voot app. 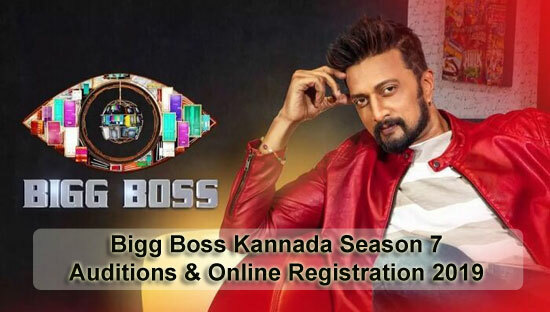 You can directly go to the registration page by clicking on the link https://www.voot.com/biggboss-kannada. Enter all your details correctly in the form. Any wrong information in the form will reject your candidature. 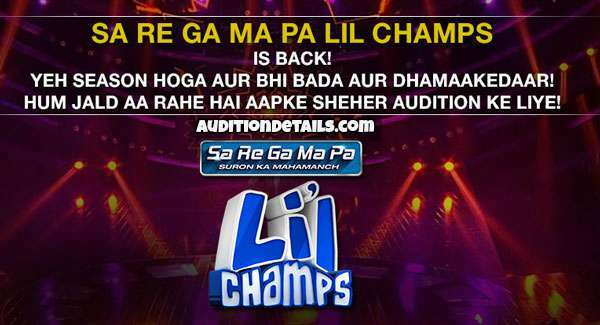 Upload the audition video in the respective section. The duration of the audition video must not be more than 3 minutes and the size of the video must be under 50 MB. You can upload the video in only mpeg, mpg, mp4, avi, and mov file formats. Submit the form to complete the application. If the channel officials find your audition video interesting enough, they will contact you to take part in the show. The registration dates are not announced yet but we will be updating the dates as soon as they get announced officially. Stay tuned with us for more information on Bigg Boss Kannada Season 7.